A Trek, Basic Rock Climbing, Wild Life Sanctuary, Exploring Fort, Caves, History .. 360 Degree View of the region from Summit..
06:15 hours – Pickup from Andheri (West), S. V. Road near Merwans Bakery. Just outside Andheri Bus Depot and Opp. Brahmakumar Hospital. 06:35 hrs - Bandra-Kalanagar Junction Bus Stop, near Exit of Sky Walk. 06:45 hrs - Sion Station (Near Sion Lunch Home). 08:15 hrs – Breakfast on the way at Restaurant. Packed Lunch at fort (Carry Your own packed lunch). 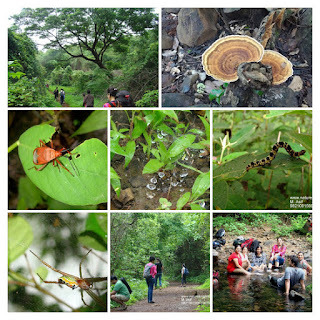 15:00 hrs – Start hike back from Karnala Fort. 17:00 hrs – Winding up session with cup of tea and biscuits. 17:45 hrs – Start back for Mumbai. Rs.950/- includes (Transport by private bus including Driver DA, Road Permit for transport, Road Tolls), Forest Entry Toll. imited Veg breakfast (One South Indian or local Maharashtra Snack) + Tea/Coffee, Forest Entry Toll, Evening Tea-Coffee with One Snack. Snack Options (Medu Wada Sambar, Dosa, Idli Sambar, Batata Wada, Missal Pav, Uttappa, Wada Pav or equivalent). Cost of any other items procured has to be borne by the participant. Hot Beverages: Tea or Coffee (Cost of any other Beverages / Cold Drinks has to be borne by customer). Lunch is not included, Bottled Water or other beverages other than mentioned above not included, Tips not include. Four birds with one stone; “Bird Sanctuary, Trek, Fort and an adventure”. The place is a stone throw away from Panvel; provided you can throw the stone a clear distance of 13 kilometers. Karnala Pinnacle is visible from long distances all around 360 degrees so it is obvious that one can do the same from the top. Maybe that’s the reason somebody thought in the first place to build a fort here. As-soon-as you cross the small town of Panvel on Mumbai Pune Highway and turn right on Mumbai-Goa Highway you sees a thumb like projection; this Pinnacle is the green thumb of Karnala Bird Sanctuary. Karnala is located about 55 kilometers from Mumbai and 13 Kilometers from Panvel. 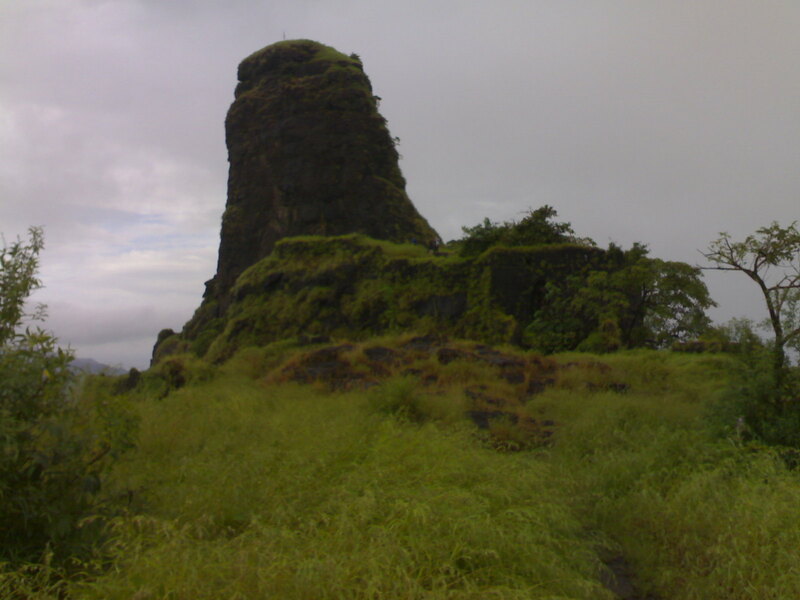 This hill fort is often confused with the navel fort of Arnala near Virar. The decision to declaration of Karnala under wild life sanctuary regulations has helped it grow into a refreshing green Oasis. The weather changes as-soon-as you reach Karnala; the ozone is clear and fresh; and the birds welcome you with their songs. Birds like Drongo, Crow Pheasant, koels, robins, Shashi Pheasants, robins, Scarlet Mine vets, White Back Vultures, The Great Indian Horned Owl, Grey horn bills are among few of the birds spotted here. This small sanctuary is also home to monkeys, hares, foxes, mongoose; monitor lizards and rare boars have made their home here along with few other small animals. Trees as Neem, Karvanda, Jamoon, mango, fig and crocodile bark trees forms the bulk of various shades of green seen here. 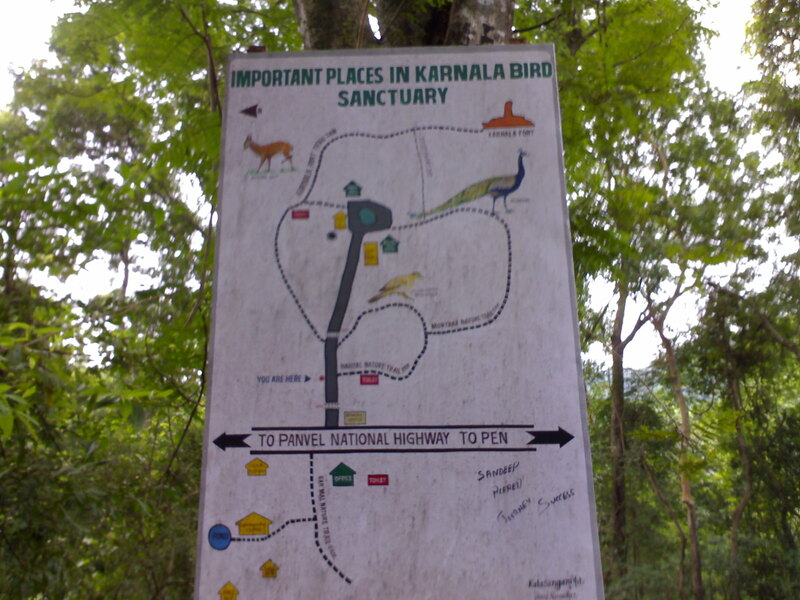 Since the path to Karnala Fort goes through the bird sanctuary, you do not become aware of the height of the hill. The fort is nearly 1500 feet above mean sea level and takes about 60 minutes of brisk climb to reach the top unless you wish to do bird watching and take a casual 2 to 3 hour easy stroll upto the top (easier said than done). You can see the entrance of Karnala Fort as-soon-as you reach a small plateau. To reach the top you cross a broken gate, a little last mile adventure and you reach the fort. Inside the fort there are few things to explore around the pinnacle few water tanks, granary and ruins of some buildings. 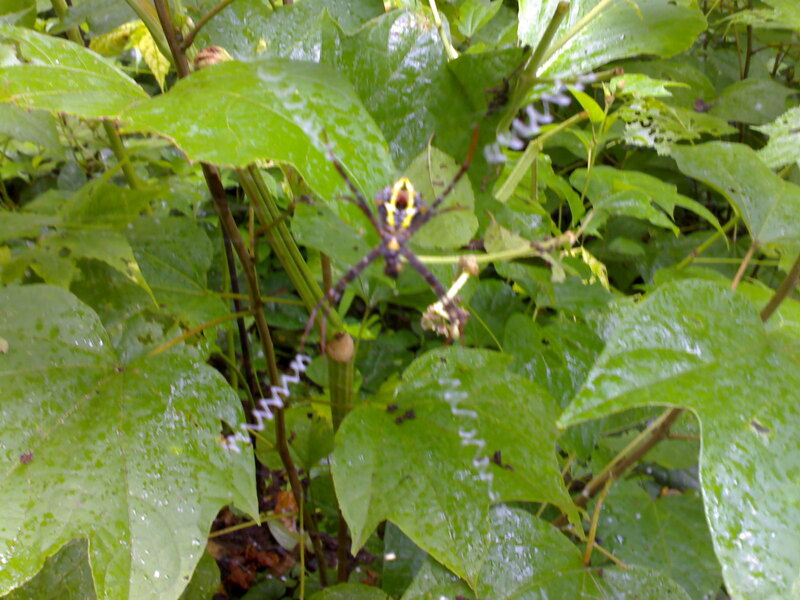 The central peak (the pinnacle) is best left for trained climbers and in monsoon not recommended to climbers also. The pinnacle is more dangerous because it also has beehives on it; so kindly avoid smoking near the beehives or throw stone at it playing monkey. From the top of Karnala, you can see a vast area below. To the northeast, you will find Haji Malang, and just below before that, Prabalgad and Matheran. To the east, in the distance, is a hazy view of Bhimashankar. To the south are Rajmachi and the Duke’s Nose, to the Southwest is the Mahal Mira hill range while to the west is the metropolis of Mumbai. Near the foothills is another place worth visiting, Yusuf Meher Ali Centre a cottage industry started by freedom fighter by the same name. The centre has 8 to 9 types of cottage industry right from carpentry; pottery; wormy culture; soap industry; oil extraction; bakery; agriculture etc. The place has helped several people from nearby villages to get employment and self-reliance.